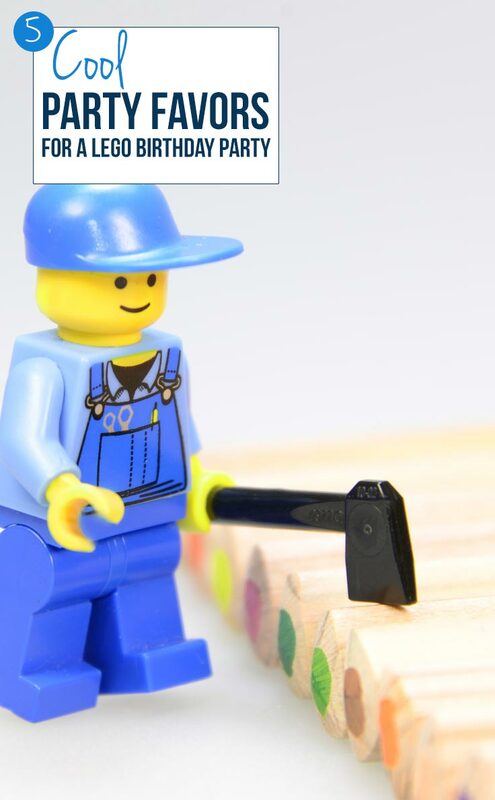 If you’re looking for some ideas for a LEGO themed birthday party you are in luck because today we’ve rounded up five of the coolest LEGO inspired party favours we could find to impress your boy (or girl!) and their party guests! These crayons are shaped just like LEGO Minifigs and are great quality with a really vibrant color. 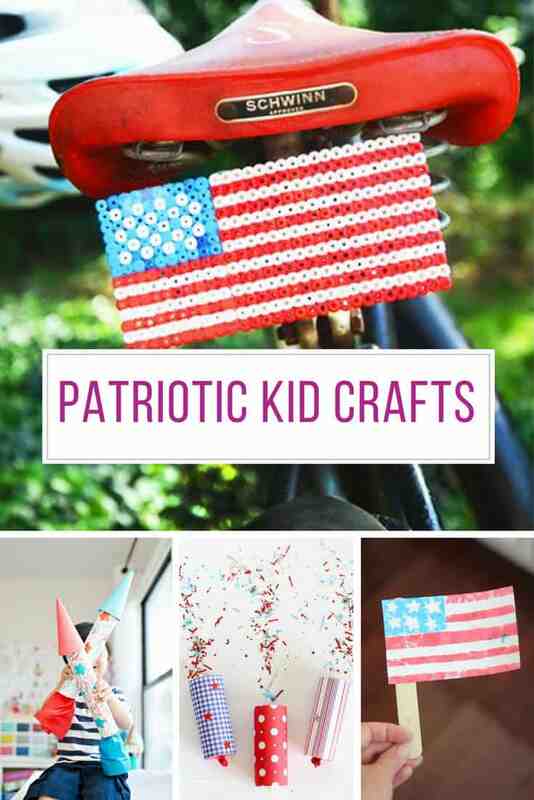 They’d make a great LEGO party favor for a preschooler’s birthday party. 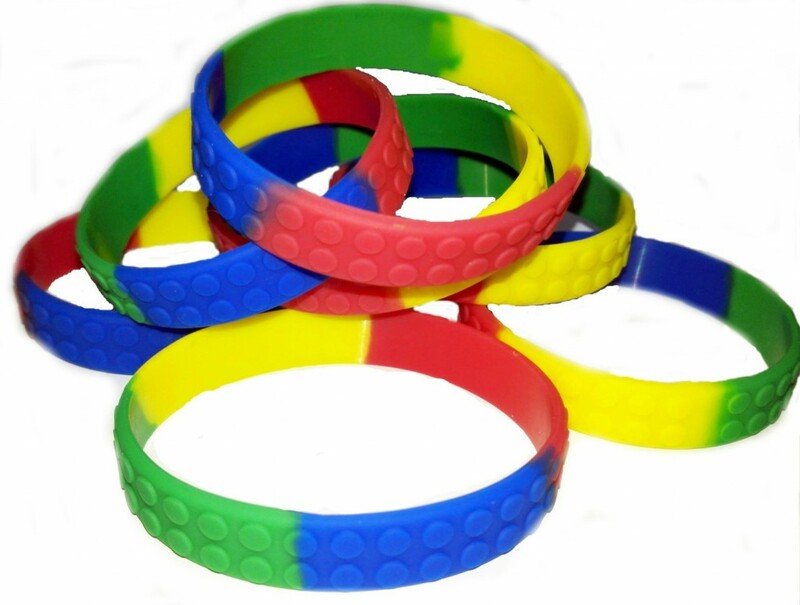 These building block bracelets are a great choice for older kids. 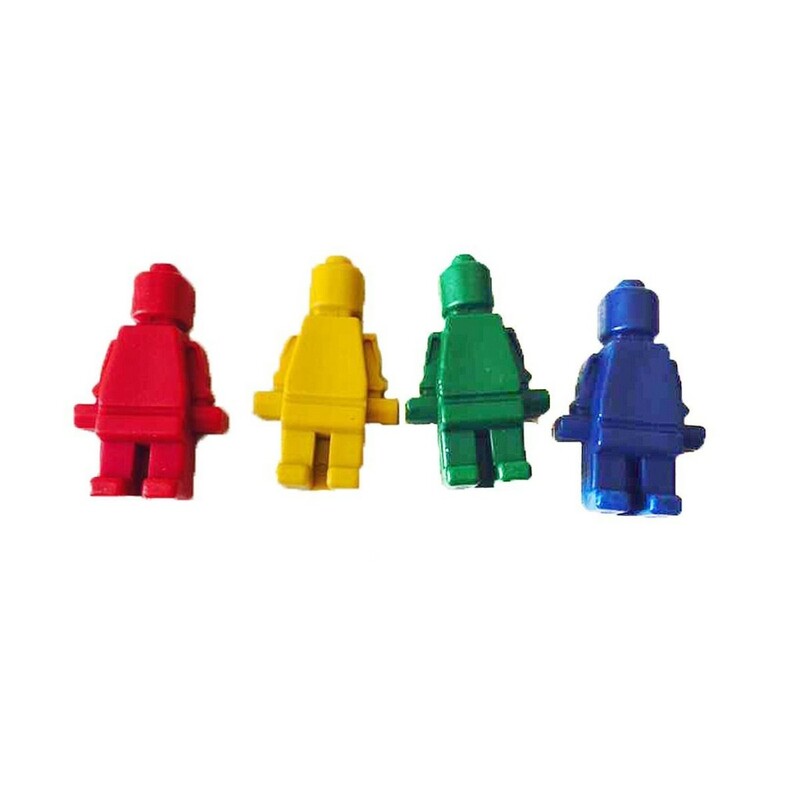 They’re made of durable silicone with raised dots in true LEGO style. Oh and they’re latex free so you don’t have to worry about allergies! 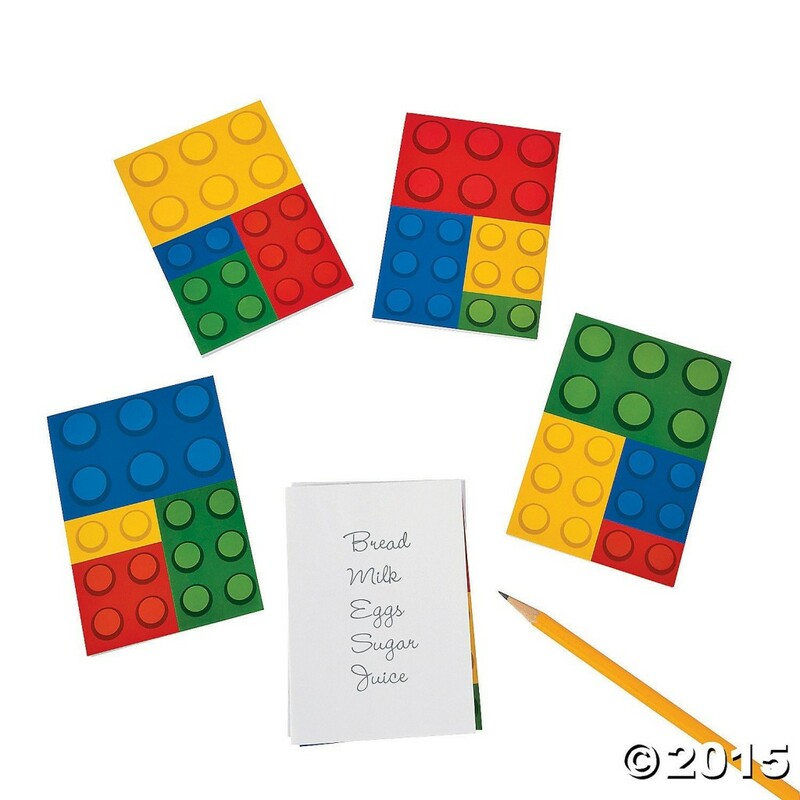 These colorful notepads will be a great addition to those minifig crayons in a party bag, or add some colored pencils and they’d be a great gift for older kids too. 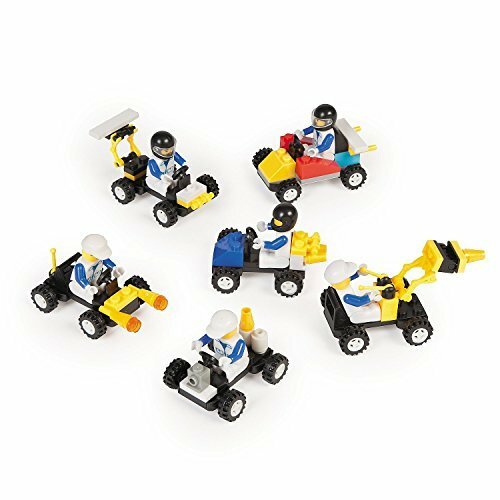 There are an assortment of vehicles available in this set and each contains around 19-21 pieces. 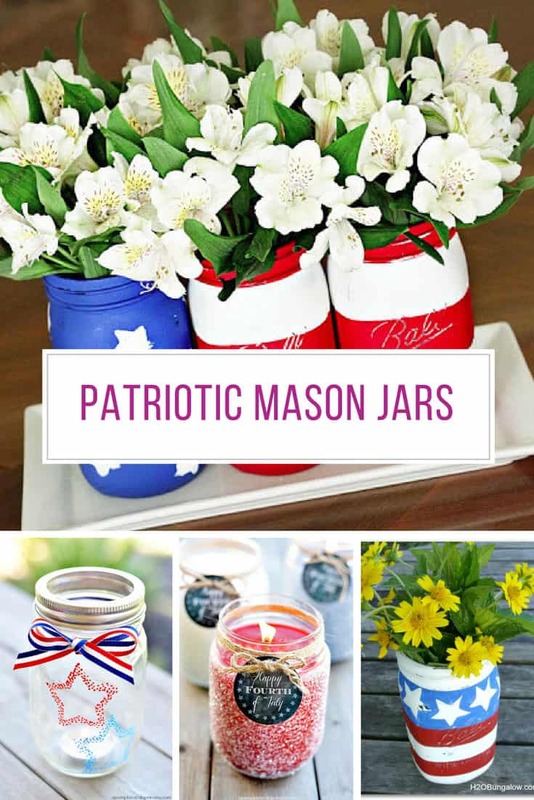 They’re individually packaged so they make great party favors (or stocking stuffers). 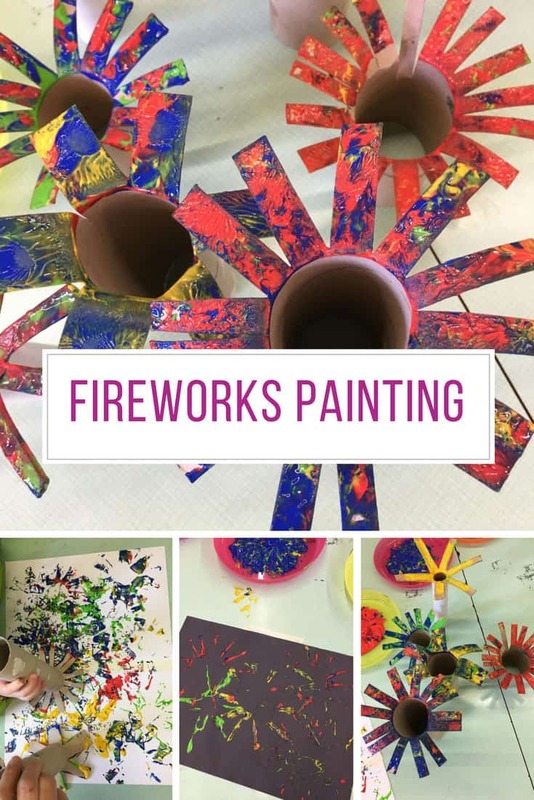 You could even make them part of a party game seeing which child can put their car together the quickest, or set up a ramp to raise them down! Note these are building block sets and not official LEGO sets. 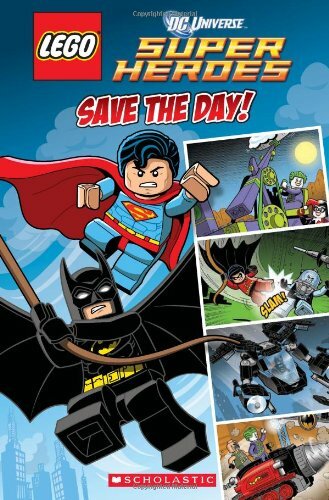 If you’re holding a birthday party for a LEGO mad child who is aged between four and eight check out this LEGO comic book as a brilliant idea for a party favor. Which of these LEGO party favours will you give away at your child’s party?